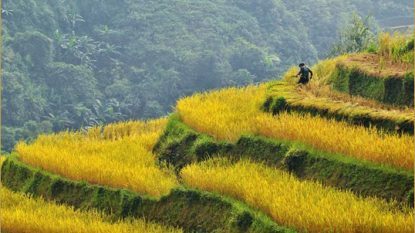 Northern Vietnam includes the charming capital Hanoi, the natural wonder of Halong Bay and the beautiful mountains of the Tonkinese Alps around Sapa and Ha Giang. 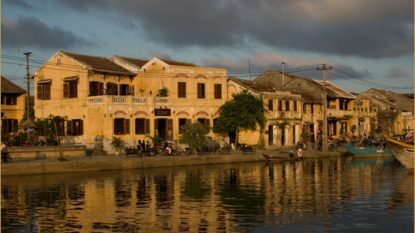 Central Vietnam includes the charming riverside port of Hoi An, the royal city of Hue and the blissful beaches of Danang. 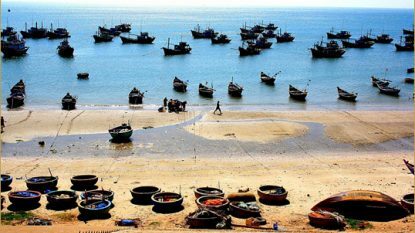 Southern Vietnam is the backdrop to the commercial capital of Saigon, now known as Ho Chi Minh City, as well as the backwaters of the Mekong Delta and some of the best beaches and islands in the country, including Con Dao, Phu Quoc, Mui Ne and Nha Trang.